After a slow start domestically, Paramount's Bumblebee has really taken off thanks to the overseas box office. Currently, the Transformers origin story sits at $412M, and was considerably less expensive than those bloated Michael Bay films that had long since run their course. 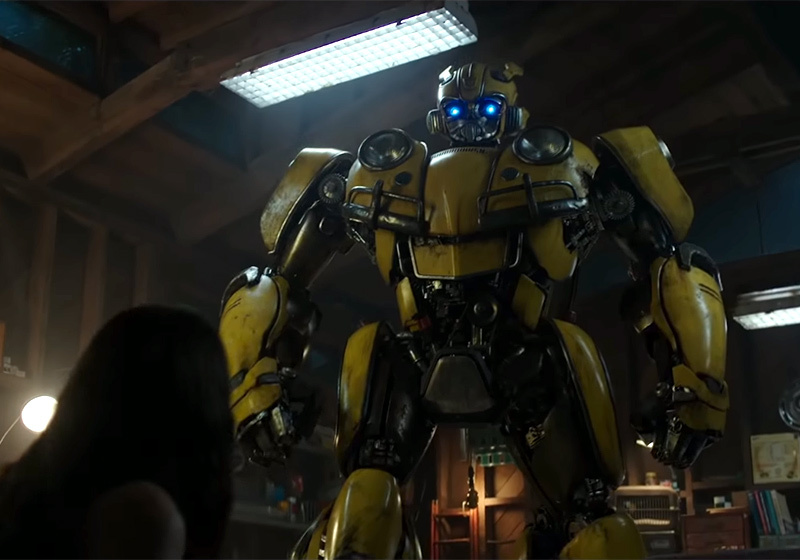 A few weeks ago director Travis Knight expressed some optimism over a sequel, but it would all depend on the final numbers. According to Deadline, it appears Bumblebee has done enough to warrant one.